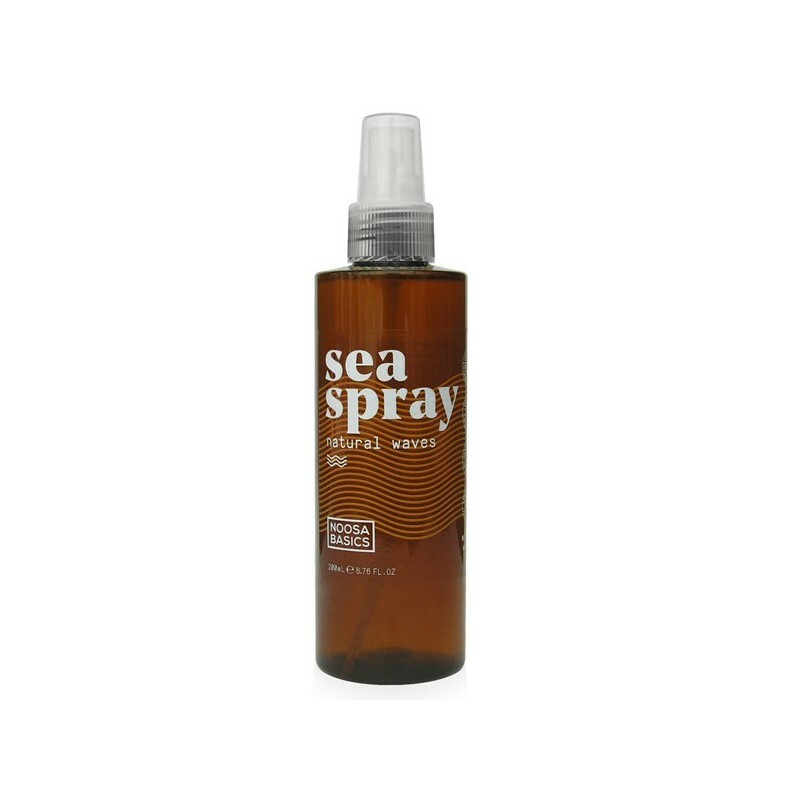 Use this sea salt spray to achieve a natural, beachy look without synthetic hair spray. Create loose curls and add texture. Makes hair feel soft and shiny. Made in Australia with organic and all natural ingredients including aloe vera, argan oil and sea minerals. 200ml. Create a beachy look without the use of chemical hairspray. Spray to create loose curls and added texture. Use damp or dry. Style with hair out or in a bun to create different textures and waves. Adds volume and texture. Good for styling or to give hair a boost in between washes. The coconut smell of this is delicious and reminds me of my recent trip to Fiji. I love that it is local, vegan and organic/natural. It definitely feels like you have beachy hair. I agree with the previous reviewer who didn't like this product in that it doesn't leave your hair soft and shiny....but does the beach ever leave your hair soft and shiny? 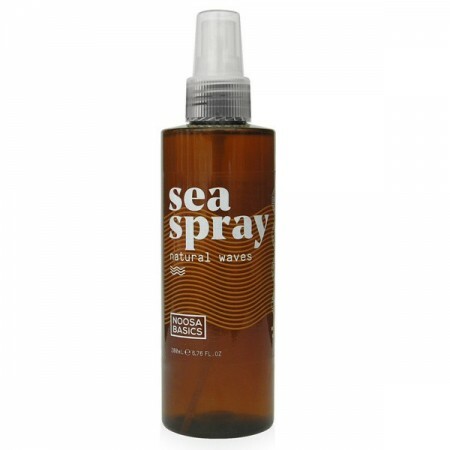 It gives your hair some beachy volume without the stickiness and chemicals of hairspray. My hair is dead straight so I have to work hard to make decent waves, but love it nonetheless. Wish it was in a glass bottle though. Have used this product twice since purchasing it. I agree that it made my hair feel like I had been at the beach - with hair that felt like it was full of salt water and sand - definitely not soft and shiny! In fact my hair felt that awful I re-washed it! I tried it again two weeks later and gave the bottle an extra good shake in case I didn't the first time and ended up with the same reult. I do not recommend this product at all.